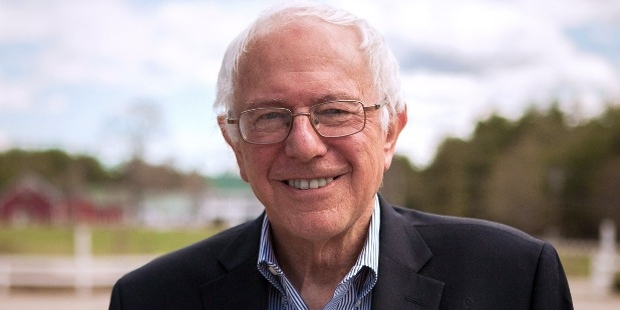 Bernie Sanders is a junior US Senator, Vermont, and also a presidential candidate for the Democratic Party in the US Presidential elections slated for 2016. He spent 16 years in the House of Representatives, thus becoming the longest-serving independent Congress member in the history of America. He is known to be critical of the US Foreign Policy, and openly talked against the Iraq War. Born in Brooklyn in 1941, he attended the James Madison High School, then Brooklyn College, and finally the University of Chicago. His father, Eli Sanders, was a Polish Jewish immigrant, who lost his family in the Holocaust. His mother, Dorothy Glassberg, also belonged to a Jewish family from New York City. Bernie was interested in politics from a very early age, right from his school and college days. While studying at the University of Chicago, he actively participated in the Civil Rights Movement. In 1962, he led a rally in protest of the Segregated Campus Housing Policy of George Wells Beadle, the University President. 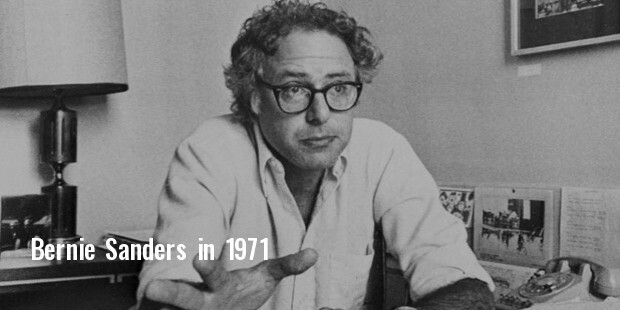 In 1971, Bernie became a Liberty Union Party member, and ran for election for the posts of Governor and Senator. He resigned from the party in 1979, though. In 1981, he ran for Burlington Mayor’s election, won for three consecutive terms, but then decided not to contest again. In 1988, Sanders ran for US Senate as an independent candidate, and came second with 38% votes. In 1990, he again ran for the same seat, and won by a margin of 56% to 40%. When Bernie contested for the US Senate seat in 2005, personalities like Chuck Schumer, Harry Reid and Barack Obama endorsed him. In April 2015, he expressed his intention to stand for Presidential elections through the Democratic Party. Bernie’s campaign officially started in May from Burlington. 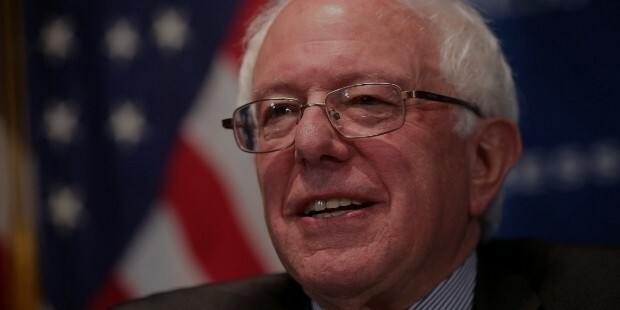 Sanders, frequently voices his opinion on issues, such as, income inequality, parental leaves, LGBT rights, climate change, universal healthcare etc. He also openly speaks about civil liberties and civil rights, and particularly critical of policies on mass surveillance, like the USA PATRIOT Act. Bernie was one of the first people to talk against the Iraq War. Following his graduation, Bernie married Deborah Shiling in 1964. The couple got divorced two years later, and have no children. He later married Susan Campbell Mott, from whom he has one son, Levi Sanders. His second marriage also ended in a divorce. 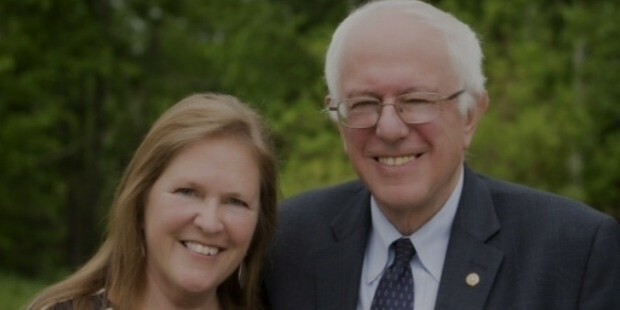 In 1988, Bernie married Jane (O’Meara) Driscoll, former President of Burlington College. In addition to one son, he has three step-children from Driscoll. Bernie Sanders is a significant name in the political arena of America! He has always served the country with his unflinching dedication and sense of commitment.